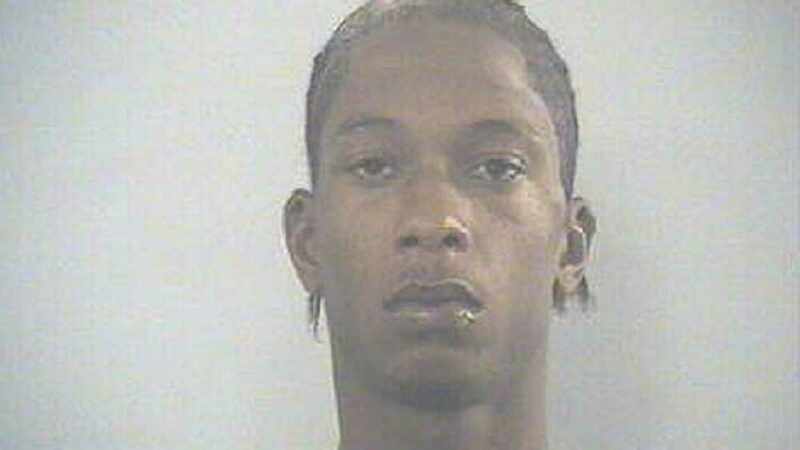 A man accused in the 2016 shooting death of a man in Lexington, KY was convicted of murder yesterday after a three-day trail in the Fayette Co. Circuit Court. Leslie Lee Parson, 33, was found guilty by a jury in the shooting death of Jacob Skyler Ray, according to the Commonwealth’s Attorney’s Office. Ray has family in the Jefferson Co. IN area, including grandparents. Ray was shot in the head while attempting to break up a fight outside of Saddle Ridge on South Broadway in Lexington on May 29, 2016. He died of his injuries on Sept. 28 of 2016. Ray was 21 years old at the time of the shooting. Since the jury did find Parson guilty of murder in the case, he is scheduled to be sentenced on May 10, according to court records. According to a family member post Parson will receive a 25 year sentence.